Our most requested night guard. 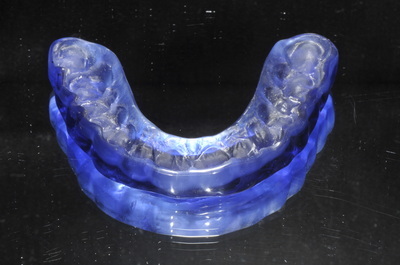 These have a durable, crystal clear hard outer surface (co-polyester), and a soft inner surface (polyurethane) that rests comfortably against the teeth and gums. They are thermoformed for ideal retention. Cons: Unlike the Talon night guard, it cannot undergo any adjustments after it is made. Usage: Good for protecting occlusal surfaces of the upper or lower arch from damage or wear. 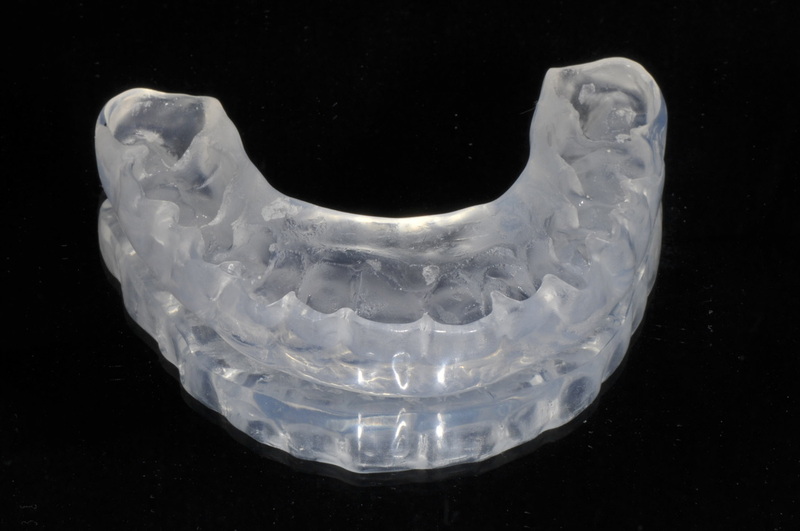 These are similar to the Comfort H/S Night Guard, but thermoformed with just a hard co-polyester for ideal retention. 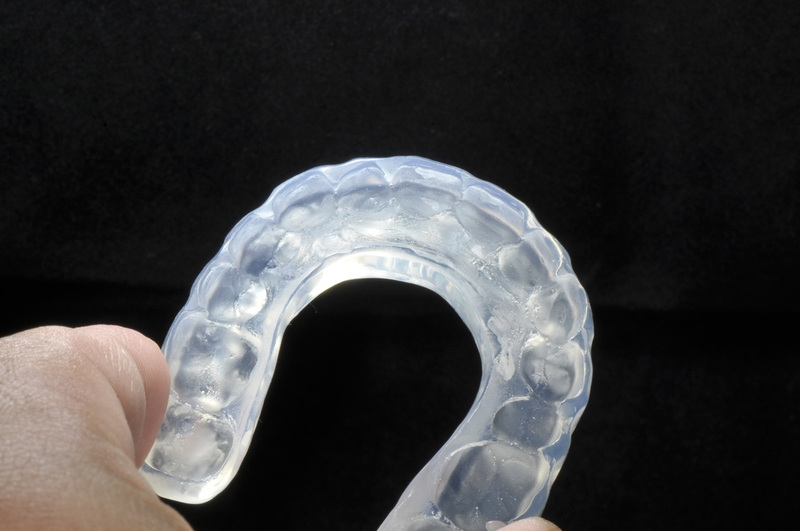 These are ideal for patients who grind their teeth, as they are modifiable and have a smooth occlusal plane for anterior-posterior guidance. 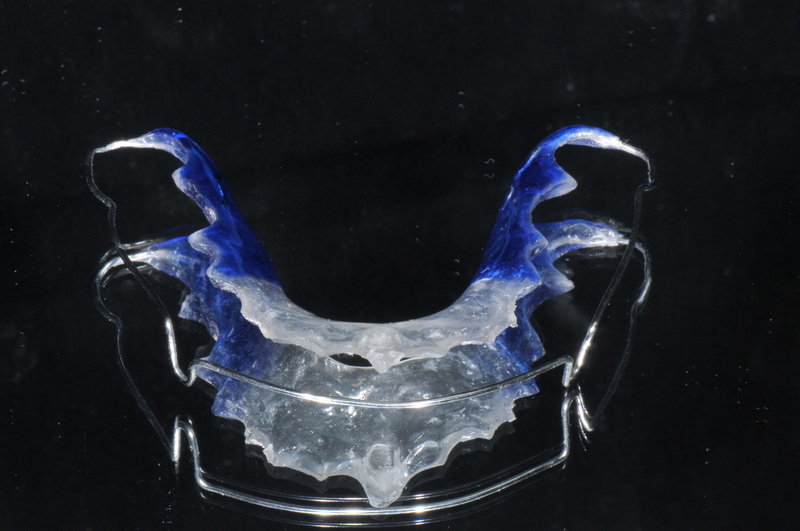 A palatal-coverage maxillary acrylic device with a flat plane lingual to the anterior teeth, separating the dental arches and providing a single lower-central incisor contact against the anterior bite plane. 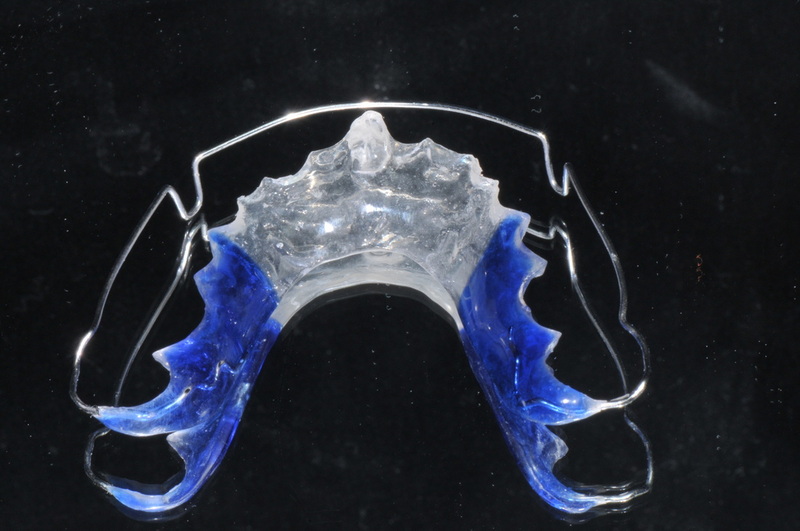 It is used to mount and achieve bite registrations for patients with abnormal occlusal attrition. You can find a demonstration and more information through a full mouth reconstruction case we did using the KD here.